Imagine a setting where you and your colleagues can immerse yourself in the tranquility of the surrounding forrests and embrace the fresh sea air. A venue that is simultaneously calm and dynamic. Memorable meetings where you are not just staring at endless PowerPoints. Breaks, where you can jump in the swimming pool, walk along the stunning coastline, mountain bike through the woods. Mindful moments with your feet up in front of the wood burning stove. Comfortable lounges to meet your colleagues over a glass of something cosy and holiday cottages for a perfect night’s sleep so you can absorb the day’s activities. 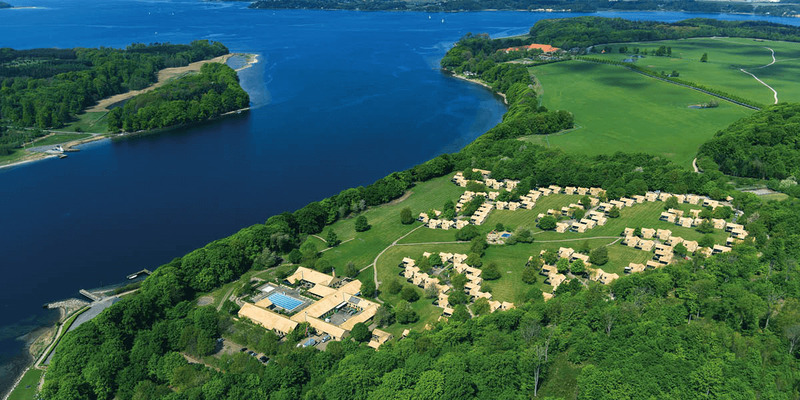 Sund & Skov offers the perfect meeting place right in the middle of Denmark. We offer rooms in our beautiful holiday cottages, each with 2 bedrooms with their own private en-suite facilities and free wireless internet. If you want to add a little extra you can access the living room with open kitchen, fireplace and TV. With such a unique location between the woods and the sea, we offer our conference delegates use of our extensive facilities without having to leave the area. In addition to outdoor and indoor swimming pools we have communal lounge areas and games rooms with billiards, table tennis and foosball. Our outdoor facilities invite innovative breakout sessions, relaxed gatherings, mini golf and a host of teambuilding options on land or on water. We have 80 holiday cottages each with 2 bedrooms with their own private en-suite facilities. One room can be used as a single or double room, and the other can be used by up to 4 people if you wish. It is also possible to rent the entire holiday cottage. 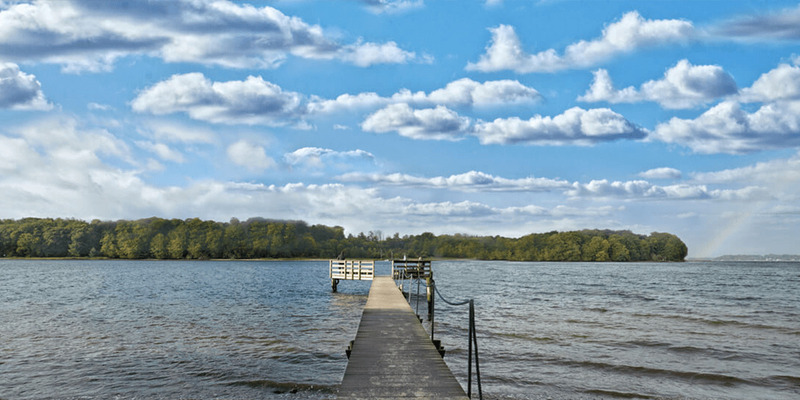 Despite its tranquil settings, Sund & Skov is just 5 minutes away from a major European motorway, a comfortable train journey from both Copenhagen and Billund International Airports and has great public transport connections to and from Denmarks main cities.